Hi! Lovely work. The robes look great! Can't wait to see what you have ready next. In the patch for UFR, I noticed a couple of easily fixed things. The flamemirror, flameeater, poisonmirror, and poisoneater robes didn't seem to have a female mesh assigned. 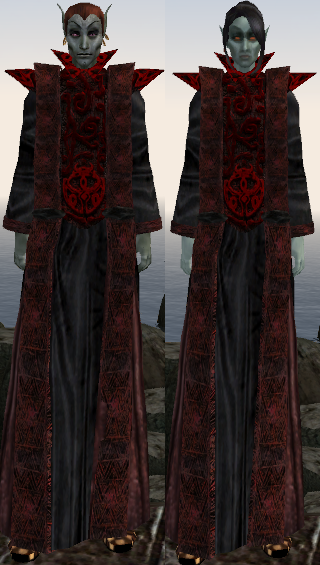 There might have been an easier way of doing this, but I merged the UFR patch into Better Robes and then assigned the appropriate meshes in the CS. Also, my system would CTD when I tried to equip the UFR patch version of the Robe of Drake's Pride. I got it to work by changing the texture paths of the male, female, and first person meshes from alais\c\whatever to textures\alais\c\whatever. The meshes show up in NifSkope just fine, but the CS won't display textures and the game crashes with a million warnings. Thanks! 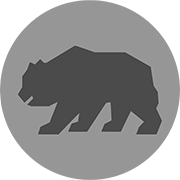 I have fixed these bugs and updated the first post. Cryptocaryon wrote: Can't wait to see what you have ready next. 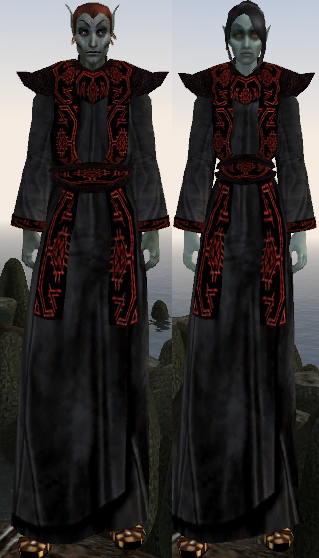 Those robes are wicked-cool, Moranar. This is a mod that's going straight to my list of essentials. BB always left me a bit torn, because the clothes and armor seemed to completely revert its intended affect. My Vvardenfel isn't entirely populated by Nords outwitted by witches. 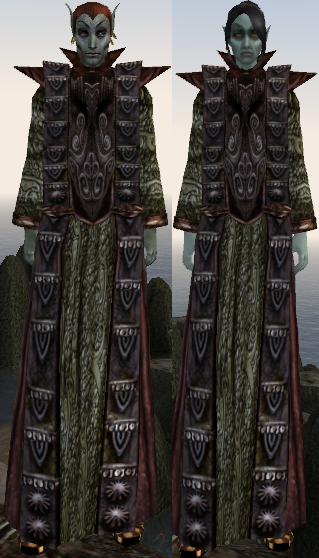 Quick note about that patch I made (see Moranar's first post)...it is meant to de-conflict Better Robes for any mod that might need to use those wrist slots, Animated Morrowind and it's variants happen to be the currently reported mod to conflict. I do have a question though about this. 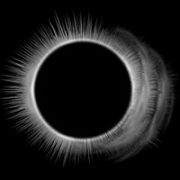 Do they use NioLiv's meshes in their original form? Because it seems to that when I compare these screenshots with the ones on CanadianIce's website, the female waist, for instance looks much narrower than NioLiv's version. Maybe someone could answer this question for me. 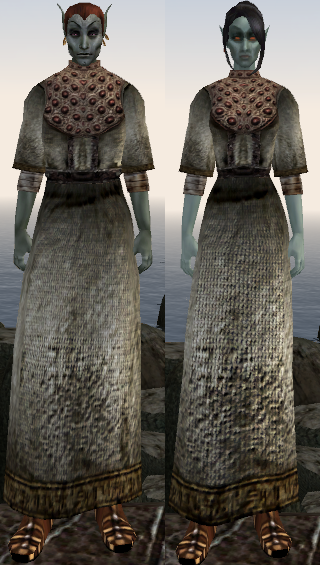 I do not believe she used NioLiv's meshes for these robes, rather she redid the vanilla ones that were never done for females.